Do you have a wedding coming up in a few months or a years time? 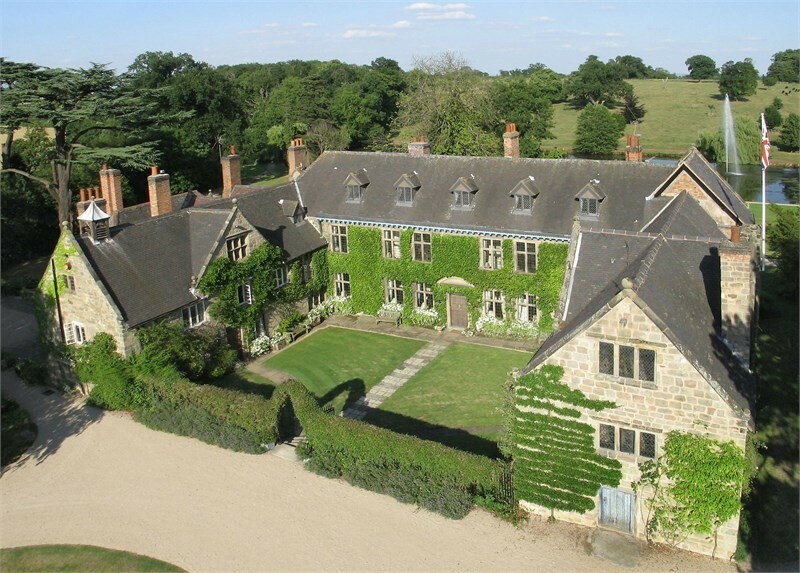 Then it’s time to look at our list of best wedding venues in Derbyshire, available through our website. It’s not just a simple list, it’s a resource unavailable anywhere else. We have taken the time to deploy our experienced personnel, who have worked with industry players and professionals for years, to come with this definitive list of the best wedding venues. If you are looking for that extra special something and you want a venue that will fulfill that desire, our website may just help you achieve that goal. 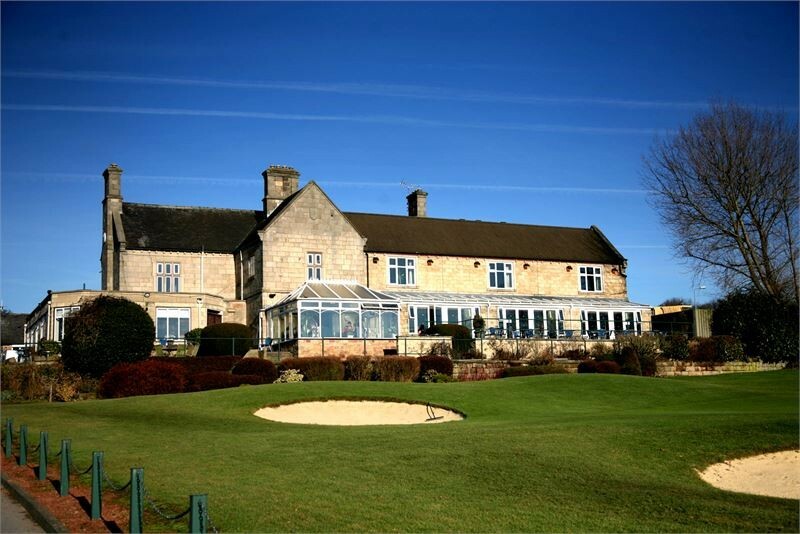 We analyze Derbyshire wedding venues and inform you of those providing bridal suites perfect for the bride and her maids to use for changing, makeup or arranging hair. It’s important to know which venues provide the service so alternate plans can be arranged if not. Our website also indicates the venues holding late licenses which allow your function to play music late into the evening or early morning. You don’t want to have a function at a place that stops the festivities early. Only our website provides you with all the vital information needed to make your day a success. We let you know which venues have wedding planners who can support you in your wedding preparation. These planners know the business inside out and can end up saving you lots of money, they also ensure your function goes well and you are free of any (planning) stress on the actual day. We also analyze and provide details about the best wedding venues in Derbyshire that can recommend their own preferred choices of wedding services. These include lists of recommended service providers such as wedding DJs, Caterers, florist, wedding bands as well as photographers and many others. This saves a lot of time that would otherwise be spent looking for these services yourself, without knowing who to use and why. You need to think of your guests on the big day, some may be needing accommodation, which can be a hassle if not organized far enough in advance. 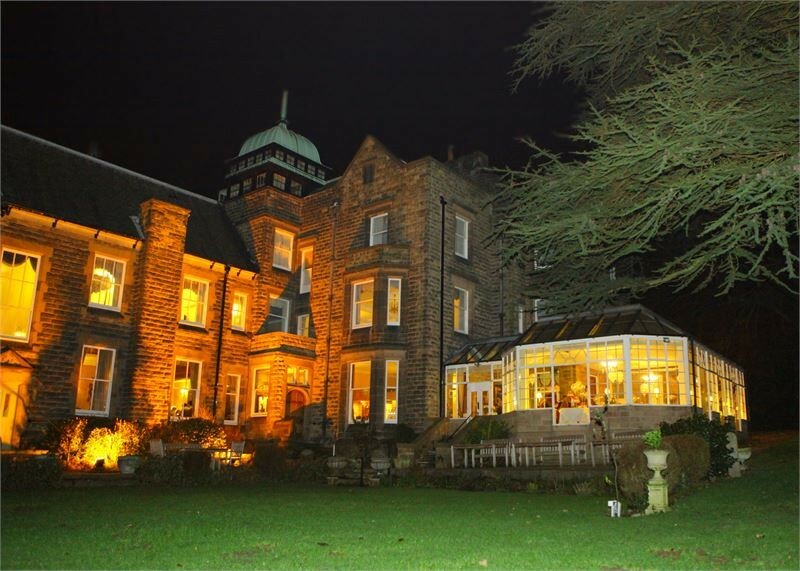 Some of our Derbyshire wedding venues offer overnight accommodation or work in conjunction with local hotels to ensure all your guests have a place to stay. All details are vital in planning for the day. Check the listings on our website for those venues that offer overnight accommodation. This can save you the logistical nightmare associated with handling guests coming and going from afar. Our website also indicates the venues offering event decoration for their clients. Some venues offer chairs, tents and table decorations at no additional cost, while others require outside organizers for these details. You can browse our website to find venues that include specific event decoration services and see how easy it is to cut your wedding cost. We have done extensive research and found only the best venues to make your day even greater than it already would have been. Regardless of what information you want to know about the best wedding venues in Derbyshire, our website sits above all others in providing this information. Check out our site and its listings for a stress free wedding.